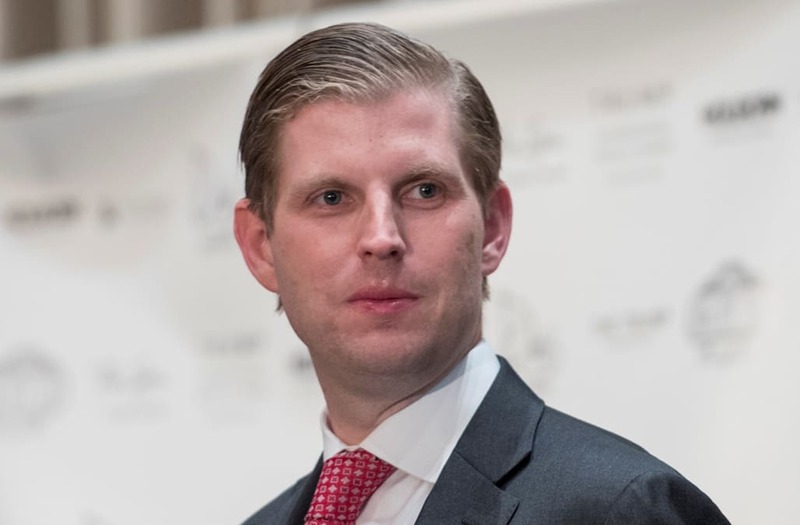 New York's Attorney General Eric Schneiderman is looking into the Eric Trump Foundation for potential misuse of funds after a Forbes article detailed some pretty jarring accusations. The outlet published an article Tuesday saying money raised at a charity event in September was grossly mishandled. Forbes says the Eric Trump Foundation received a $100,000 donation from the Donald J. Trump Foundation. The magazine says that money was then used to pay a Trump property for charity expenses. That looks like self-dealing, which is illegal. The New York state attorney general's office has been investigating the president's foundation for months, but spurred by Forbes' reporting, it's now looking into the Eric Trump Foundation. Eric Trump said on Twitter he raised over $16 million for terminally sick kids. His spokesperson told media outlets, "At no time did the Trump Organization profit in any way from the foundation or any of its activities." The Trump Foundation has previously admitted to violating rules against self-dealing. Last year, The Washington Post reported Trump used charity money for some questionable purposes, including to buy a 6-foot portrait of himself.